Pasta – the word alone is like music to many of our ears. The carb-filled meal can be the perfect option for almost any night of the week. Although it can be one of the most simple meals to cook, pasta can also throw up a challenge or two of its own. Thankfully, scientists might have finally found an answer to the issue of pasta sticking together. Have you ever found yourself cooking your pasta entirely to the instructions only to see it’s turned into a clump of carbs in the blink of an eye? Forgetting about the boiling pan or draining your dish and not serving it immediately both mean you can soon have a wadge of pasta rather than the silky ribbons we once imagined. 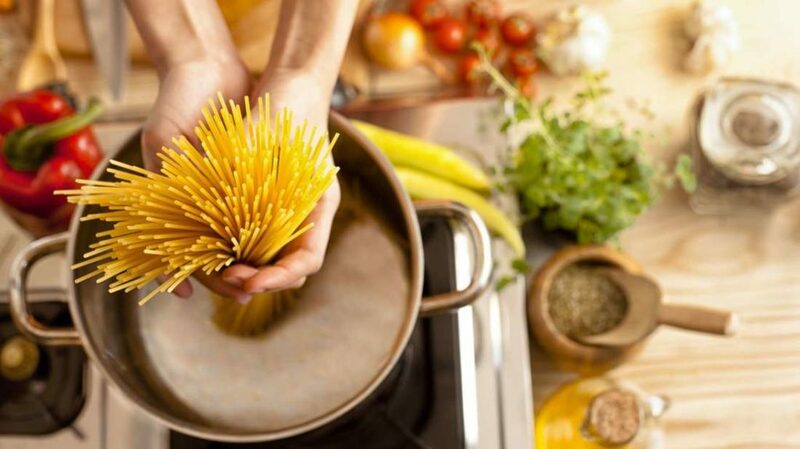 Thankfully, it seems as though scientists may have finally found an answer to all of our pasta worries that will put an end to the hours we’ve lost scraping pasta off of any pots and pans. It seems as though high-protein flour often found in higher quality pasta usually means that our pasta will hold its shape better and is less likely to stick together. 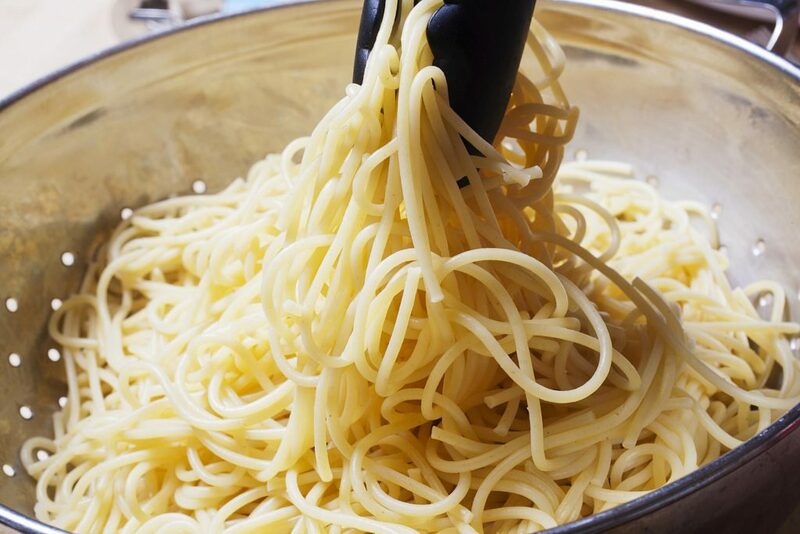 However, most of the pasta in stores apparently use a low-protein flour meaning our pasta is more likely to stick together or fall apart if it’s not served immediately. That was until Mühlenchemie, a German company, came up with the perfect answer. No longer would we have to eat our meals as though we’re in a contest. The company has been working on an enzyme named Pastazym PD which can be added to any low-protein flour. The enzyme then works to stabilize the flour and gives us a finished result that is usually only achieved from the more expensive products – all for the same low price. Although the enzyme hasn’t been released yet, it looks as though we won’t spot the difference on the package as it counts as a processing aid. However, we should finally be left with pasta that looks and tastes as though it’s come straight from our dreams. 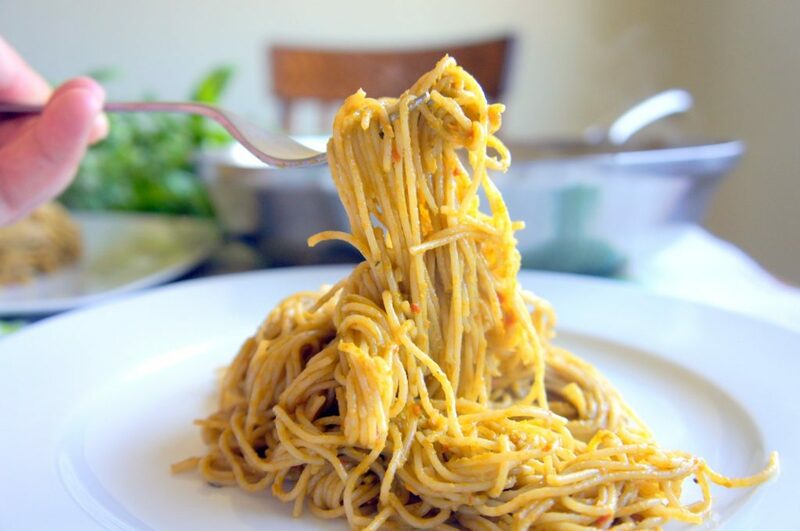 Pasta sticking together can be an utter nightmare in the kitchen. Thankfully, it looks as though this enzyme could be about to change our lives forever.